Swedish House Mafia ft. John Martin, Dirty South & Alesso, Alesso ft. Matthew Koma, Bingo Players, Alvaro and more. 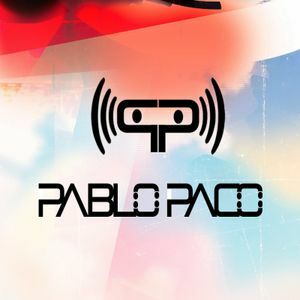 Fre Download Available at https://www.facebook.com/PabloPacoOfficial ! !